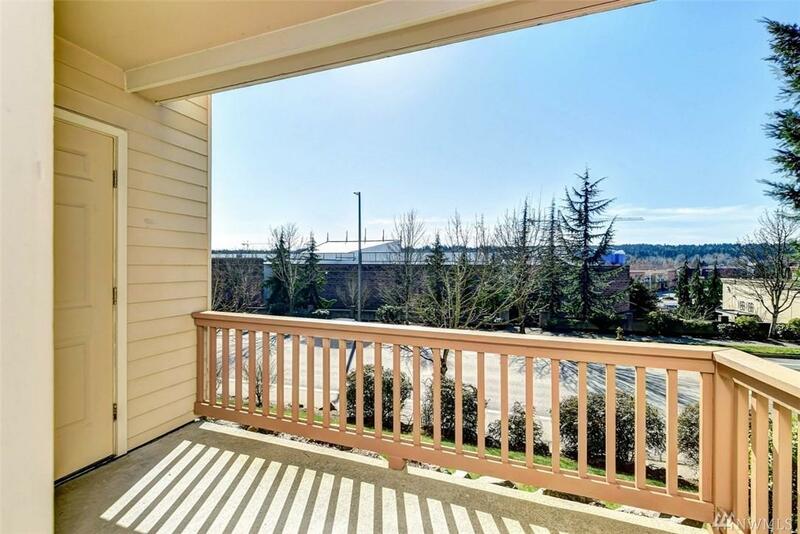 Downtown Redmond with a walking score of 86! Movies, restaurants, shopping, and more across the street. 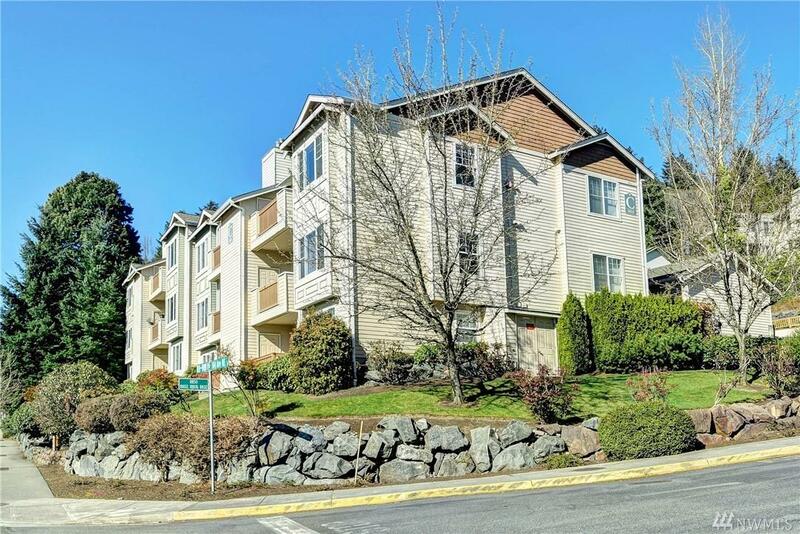 Minutes to Redmond Transit Center, 520/405, and major employers. 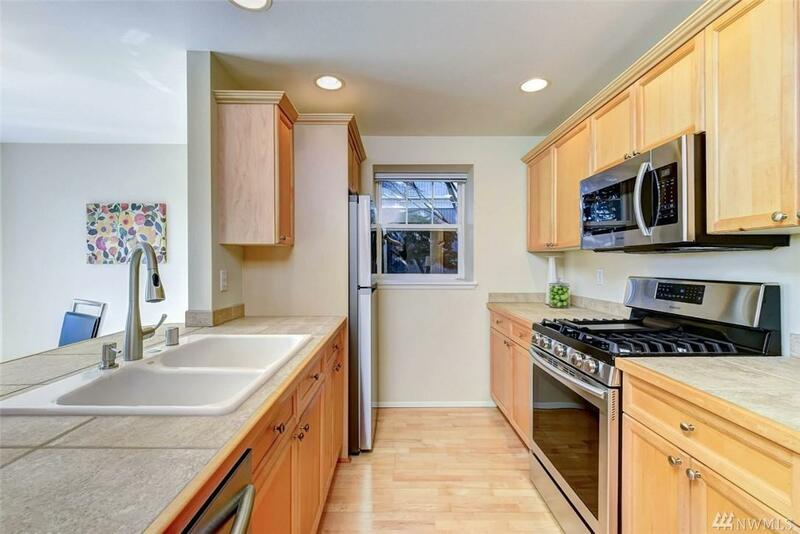 Bright ground floor end unit with new carpet and paint, and new SS appliances in galley kitchen. Full size laundry in unit. Large west-facing windows provide abundant natural light. 2 bathrooms make this unit stand out from the rest! 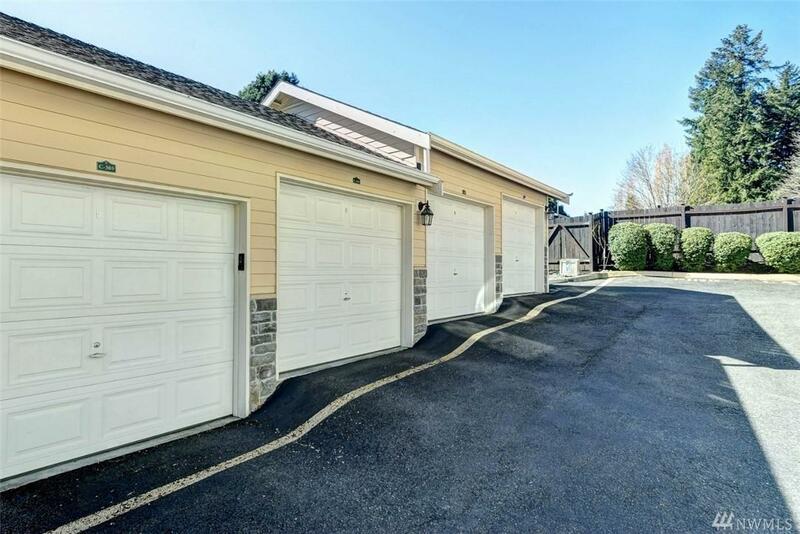 Don't miss the detached garage. Only 17 units in this small Appleton community! Pets welcome!